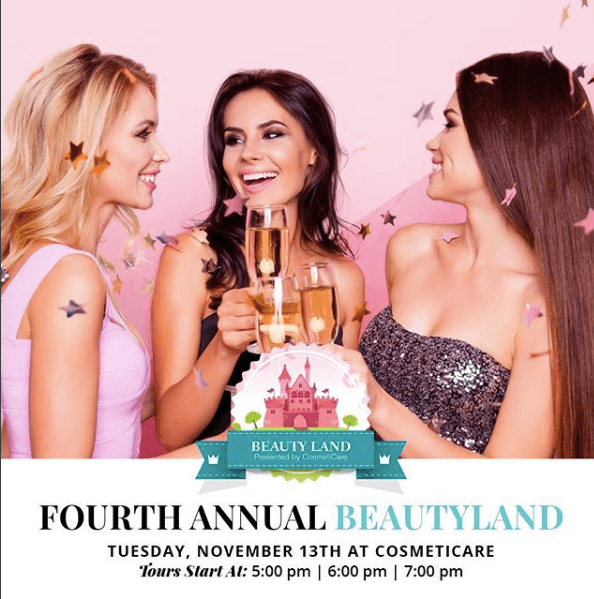 If you’re considering, or even just mildly interested, in skin treatments and other plastic surgery options, the Beauty Land event at CosmetiCare is the best way to learn about them! Join us on Tuesday, November 13 from 5pm to 8pm at their office in Newport Beach! I’ve been a mom ambassador with CosmetiCare for 2 years now. 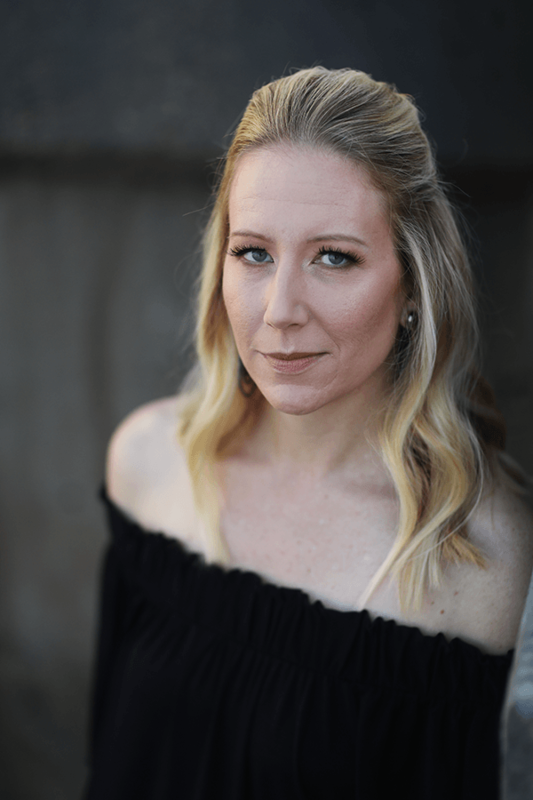 I first learned about CosmetiCare through some of my blogging friends. But my first real introduction with them was at their first Beauty Land event. It’s an open house style event that lets you tour the office, meet the staff and doctors and learn all about what they offer in terms of services. It’s a chance to ask questions and find out what options are out there, both invasive and non-invasive. What I especially love about this event, is that it is NO pressure. At my first Beauty Land event, I was a little bit worried that I would chat about a procedure and then get tons of calls or emails trying to get me to book it. But that didn’t happen at all. It was the BEST way to learn about all the procedures they offer and ask specific questions about the things I was most interested in. While enjoying light bites and a little wine, guests move around the office to each treatment room which is set up to focus on a specific treatment. It is the perfect way to chat about your concerns and see if a certain treatment is right for you. 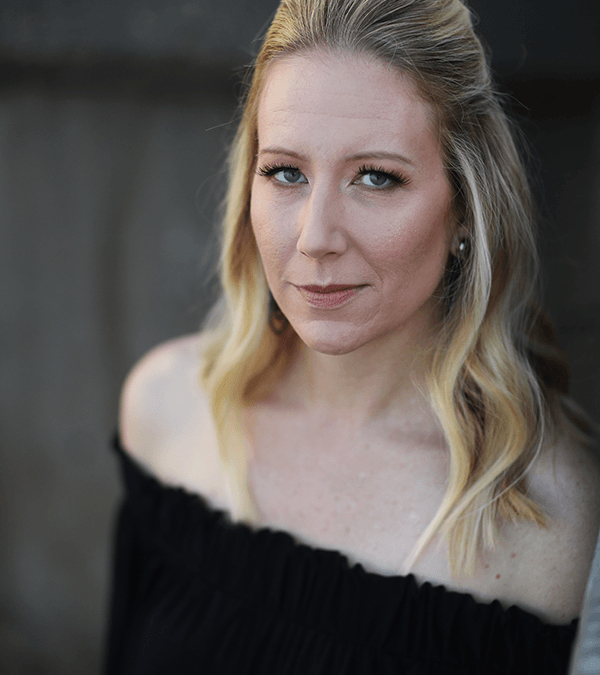 It was the first time I was able to chat about Botox and see how much they thought I would need and figure out if it was something I really wanted to try. And it was. *I haven’t been updated on the room set up for this year so this is an example of last year’s event. I know they have a number of new treatments that they offer so I’ll update this as I get new treatment information! I’ve completed 8 treatments at CosmetiCare now. But all these gals have had several as well. And for many, this is their third or fourth year as an ambassador. I love that not only do I have my own experiences to go off of, but their referrals too. And we definitely discuss the treatments amongst ourselves and who loves the results their getting! CosmetiCare is easy to get to so grab your friends and head down for a fun girl’s night out! The Beauty Land event always has an amazing raffle! I mean, who wouldn’t want free beauty treatments!? They have over $4,000 worth of prizes. RSVP now to reserve your spot! Let me know if you think you might attend so I can keep an eye out for you! In addition, they usually offer exclusive day-of specials, and giveaways and sometimes do live demonstrations of some of their non-invasive treatments. CosmetiCare is located at 1101 Bayside Drive Suite 200, Newport Beach, Calif. 92625. For more information about BeautyLand, visit www.cosmeticare.com.